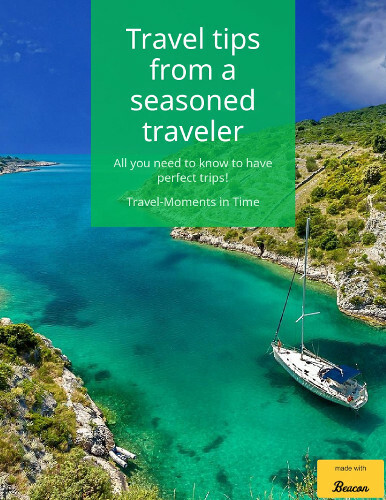 Yes, today Travel – Moments in Time turns 2 years. Happy Anniversary! 419 posts published – this is the 420th.